Can CEOs Ever Get The Political Fix They Need? 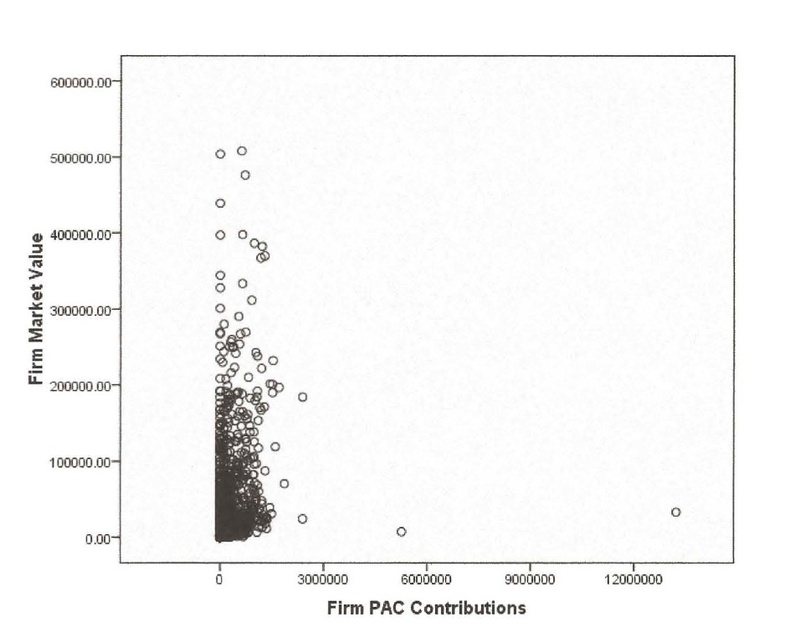 There have recently been plenty of shareholder proposals asking companies to disclose political spending. In fact (as noted in an earlier post), the share of proposals to the Fortune 100 focusing on political spending increased 84 percent in 2011 from the three previous years. Last week, to mark the second anniversary of the Citizens United decision (on January 17th), Trillium Asset Management and Green Century Funds took things up a notch. Urging “corporate leaders to heed the call of shareholders and citizens,” the two social investment firms filed shareholder resolutions at Bank of America, 3M, and Target Corporation asking those companies to stop political spending altogether. This was the first time institutional shareholders have formally asked corporations to refrain from political spending. The chances of these resolutions winning approval are slim to none, of course – at least right now. The hope is that over time support will build around these proposals, until they reach a threshold where boards of directors can no longer ignore them. (That’s around 30 percent of shareholder approval.) That day seems a long way off. Still, a slim chance is better than no chance, and — let’s face it — there is simply no chance of legislative remedies to Citizens United, especially from the current Congress, and definitely not in an election year. That sounds about right, though I would ask whether Stockman and others who take this view have really put their finger on what’s novel or unique about the present moment. Entitlement and cronyism are not exactly new in America; some would say the game has been rigged all along. But that’s a historical discussion. The more pressing question is one these new shareholder resolutions would have us address. Is corporate political activity good for business? Is the corporate plan to capture government sound? Are corporations really getting what they pay for? Can those entitled CEOs and Wall St. financiers win the game, or are there rules to the game they don’t understand? In other words, how well does crony capitalism work? Those broad questions frame the question posed in the title of this post. There’s some compelling evidence to suggest that corporate political activity is not only bad for democracy but also bad for business. The Trillium and Green Century announcements cite the research of Michael Hadani, who sets out to “question the standard narrative that political spending is an unmitigated good for firms.” Hadani, a Professor of Management at Long Island University, concludes that despite spending extravagant amounts of money – AT&T, for instance, “officially” spent over 219 million dollars between 1998 and 2008 “on achieving political success” (and that was before Citizens United!) — corporations are not achieving the political outcomes they want. What’s worse, corporate political activity generally does not appear to increase shareholder value. And that is just one lens. The research Hadani presents tells a pretty consistent story: the profligate pursuit of illusory goods, usually without the requirement to disclose where the money goes, or what companies and their investor-owners get for it (apart from heightened risk and reduced transparency). It should therefore alarm all shareholders – not just socially-conscious ones — that Citizens United makes it possible for executives to plunder the corporate treasury in pursuit of those same uncertain ends, without any limits or any real accountability. A new kind of barbarian may already be inside the gates: the CEO in search of the ever-elusive political fix. This entry was posted in Louis V. Galdieri's Blog and tagged Bill Moyers, capitalism, CEO, Citizens United, corpgov, corporate governance, corporate political activity, crony capitalism, David Stockman, democracy, Hadani, Michael Hadani, SEC, social investment on January 22, 2012 by lvgaldieri.